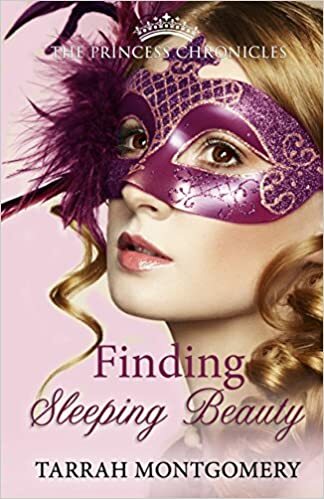 Tarrah Montgomery is the author of the fantasy young adult series, The Princess Chronicles, published by Walnut Springs Press. 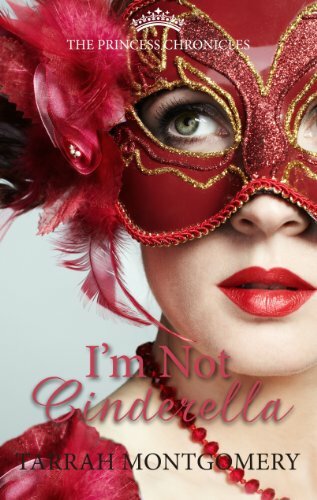 I finished my 1st draft of my 1st published book, I’m Not Cinderella, in the Spring of 2010. By this time, I had written 2 previous full-length novels but hadn’t received any interest from any publishers. So, I sent this new novel (with faith that this one would be the one everyone would fall in love with) to three different publishers that summer. Two of them were actually a little bit interested, but that suggested some major changes before they were able to even consider publishing it. It wasn’t until 2 years later…and after many tears of self-doubt, I had some beta readers read over my book and I made massive changes to my beloved book. In the Summer of 2012, I sent my manuscript off again, and I was offered a contract with Walnut Springs Press who distributes through Deseret Book. Since I was a new author, my book got put on the waitlist until the Fall of 2013. After edits, etc, it wouldn’t officially be in stores and available on Amazon until December of 2013. So, from start to finish – it took 4 years (that’s including the time it took it write the 1st draft). My 2nd book was a lot quicker – especially since I had already published. I finished the 1st draft in the summer of 2015 and it was in stores December of 2015. From start to finish – it took 1 year! I went to a phenomenal class with Shannon Hale, New York Times Bestseller, who gave a statistic that out of 100 people who want to write a book, only 1 of those people will actually accomplish their goal and complete a book. Then she went on to say, that out of 100 people who have completed a book, only 1 person will get their book published. I believe wholeheartedly that determination and perseverance is what gets authors published. It’s hard to take rejections and setbacks. You have to have the drive and the passion to push through those obstacles. Writing a book was on my bucket list, but I never dreamed of being able to do something I love. I have more writing tips on my blog tarrahmontgomery.blogspot.com. My books are sold on Amazon and through Deseret Book. The last book (the 5th) of The Princess Chronicles is titled ‘The Princess and the Pesky Pea’. It might be my favorite so far! It ties all of the other books together to wherever everything began. P.S. One more word of wisdom I heard from somewhere: to be a good writer, be a good reader. You must write a lot and read a lot. Your brain will thank you for when you stumble on difficult scenarios and you can’t come up with the right words. The words will flow better when you are also reading other literature. Good luck!!! It’s been a fun ride. See all of Tarrah’s books here.